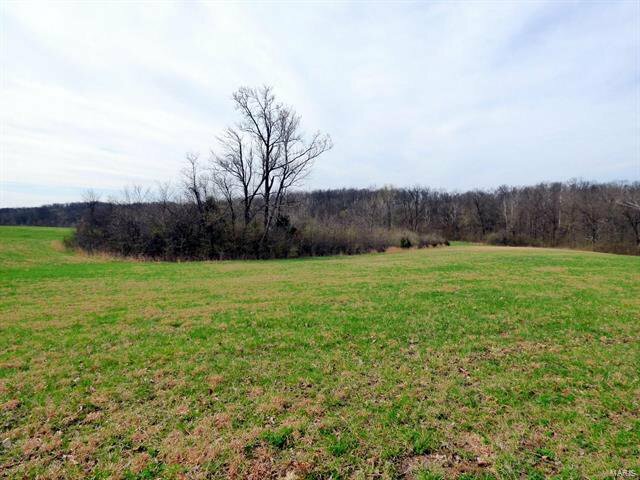 37.965 ACRES OPEN & WOODED TRACT WITH CREEK, CLOSE TO THE BLACKTOP! PROPERTY HAS NEW SURVEY. 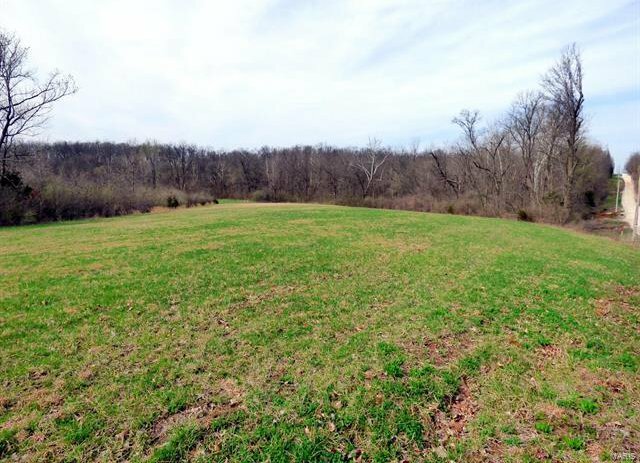 THIS VERSATILE TRACT HAS SOME GREAT BUILDING & LAKE SITES AND PROVIDES PLENTY OF PRIVACY AND NATURE FOR RECREATION. PUBLIC WATER IS AVAILABLE...LOCATED IN WINFIELD SCHOOL DISTRICT. DEED RESTRICTIONS: 1) PROPERTY CANNOT BE USED SOLELY FOR COMMERCIAL PURPOSES 2) PROPERTY CANNOT BE USED FOR/AS A MOBILE HOME COMMUNITY 3) NO SINGLE WIDE MOBILE HOMES 4) DOUBLE WIDE MOBILE/MANUFACTURED HOMES ALLOWED BUT MUST BE A MINIMUM OF 1500 SQ. FT. 5) NO PARCEL CAN BE SUBDIVIDED LESS THAN 5 ACRES 6) PARCEL CANNOT HAVE MORE THAN 5 SEPARATE PERMANENT OR TEMPORARY STRUCTURES, INCLUDING HOUSE, BARNS, GARAGE, STORAGE SHED, ETC.